I am standing in the May elections as a Liberal Democrat candidate in the Mile End Ward of Tower Hamlets. Recently I was made aware of the work of the Pesticides Action Network and how they are encouraging local councils to pledge to keep their outdoor spaces pesticide free. As a breast cancer survivor who has been through surgery, chemotherapy and radiotherapy, and lost my mother and stepfather to cancer, I am very interested in avoiding toxins in the environment where possible. Children are particularly vulnerable and often use public spaces such as parks. 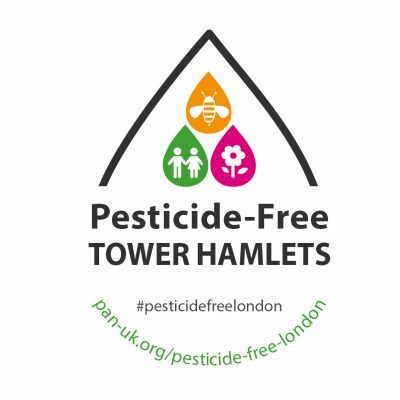 Let’s set an example and make Tower Hamlets pesticide-free!